Grupo Pacadar is the leading firm in Spain in the design, manufacture and assembly of precast, prestressed reinforced concrete structures, with offices and factories in Spain, Middle East, America and Australia. Our experience and technological leadership enable us to offer the best products for any kind of precast concrete structure related to both civil engineering and building construction. Grupo PACADAR offers unique conditions in the precast concrete sector, allowing it to reliably take on any kind of project, regardless of its complexity, and proof of this is the constantly increasing confidence of its customers. 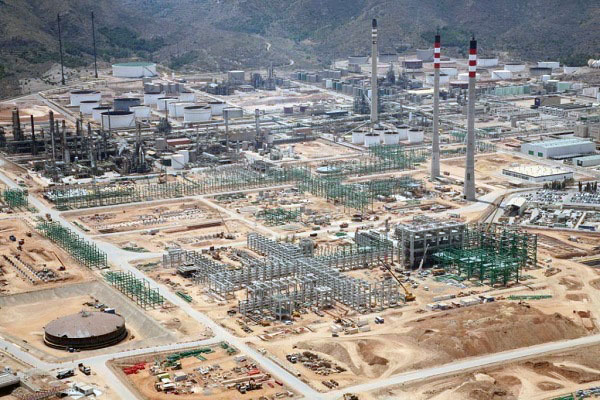 With the purpose of increasing the crude processing capacity, Repsol YPF carried out the project C-10 for the extension of the Cartagena refinery, which is the largest industrial investment in the history of Spain. PACADAR took part in this great project, making the precast structures, and promoted improvements at the technical level and to work execution as compared with the traditional execution for this type of structures. We are proud of our collaboration in the execution of one of Panama's largest civil engineering projects. 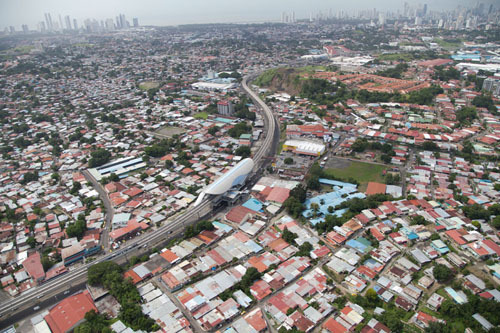 The project entailed the works for Panama City's Metro, the budget for which was 1,500 million dollars and was financed by the Inter-American Development Bank (IDB) and the Andean Development Corporation (CAF). Pacadar manufactured all the precast concrete structures necessary for the Metro construction. 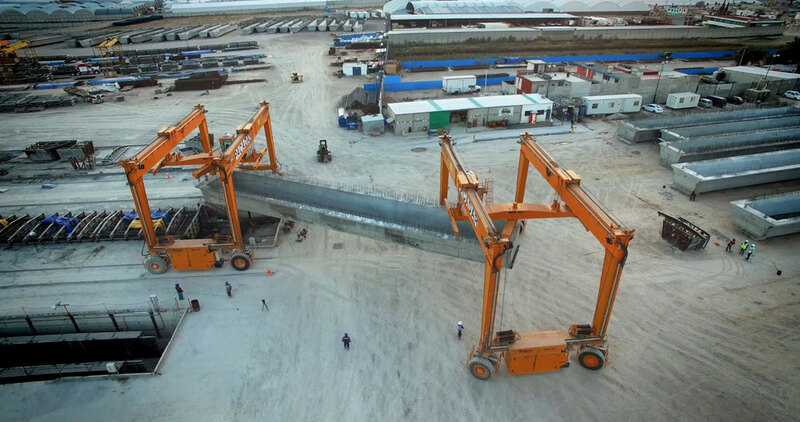 PACADAR implemented a precast concrete on-site plant specialized in manufacturing of metro tunnel linings in Riyadh, Saudi Arabia, with an investment in the project exceeding 6 million euro. Construction of a precasting yard for the manufacture of the precast concrete columns, lintels, girders and decks for the construction of an elevated highway between Mexico DF and Puebla. We have applied our on-site plant approach, which PACADAR develops in the frame of its internationalization strategy. 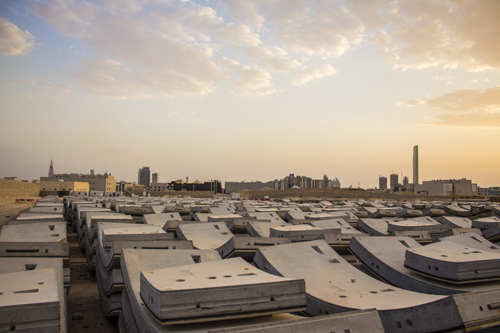 Because of its design flexibility, rapid installation, low cost, production controls and sustainable manufacturing, precast concrete is the ideal material for any construction projects. Grupo PACADAR, leading firm in the design, manufacture and assembly of precast, prestressed reinforced concrete structures, with factories and offices in Spain (Madrid, Barcelona, Seville, Toledo and Valencia), Middle East (Riyadh-Saudi Arabia y Doha-Qatar), Australia (Melbourne) and America (Mexico DF and Puebla-Mexico, Panama, Colombia, Sao Paulo-Brasil, Chile). PACADAR, widely acknowledged as a Precast Concrete industry leader, supports the United Nations Global Compact. PACADAR therefore encourages its business partners and suppliers to adhere to the United Nations Global Compact.